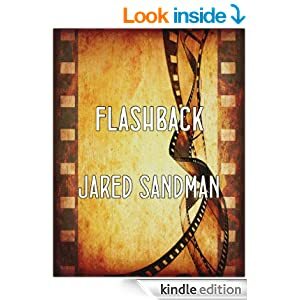 Jared Sandman – Page 2 – Write. Rewrite. Repeat. Hard truths about MFA writing programs, from a former teacher of one. I agree that television needs a spec script market. And ongoing developments in a lawsuit involving one of the top sci-fi movies from the past few years. 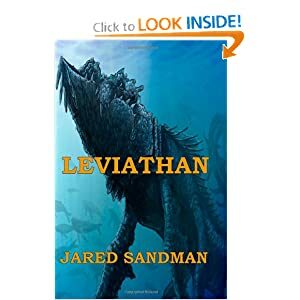 My thanks to Barnes & Noble’s Sci-Fi and Fantasy Blog, which gave my novel Leviathan a shout out in its article “7 Books in Which Giant Monsters Reign Supreme.” Looks like I’m in good company. Here’s a new article from W Magazine about Jason Blum and his eponymous production company. Blumhouse has put out some of the highest-grossing horror movies in the past few years, and has only recently spread out into non-genre material. In other (sadder) news, someone has purchased Ray Bradbury’s iconic yellow house and razed it for future construction. Click here to see the process documented. The first comes from The Hollywood Reporter, which brought together the heads of the major film studios for an engaging roundtable about the state of the filmmaking industry. I stumbled upon some amazing artwork from a Danish artist named John Kenn that I had to share. Here’s his website. He draws only on Post-It notes, which is even more impressive. His work has clear overtones of Edward Gorey, in both taste and style. If you’re not familiar with Gorey’s work, see here. Happy 2015 to everyone who regularly reads this blog. For anybody who’s stopping by for the first time, I want to do a quick recap. 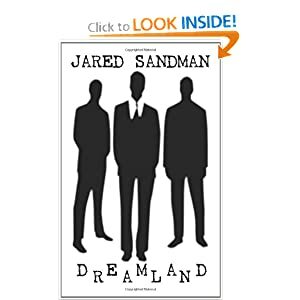 My name is Jared Sandman. This is where I muse about sundry things that strike my fancy. 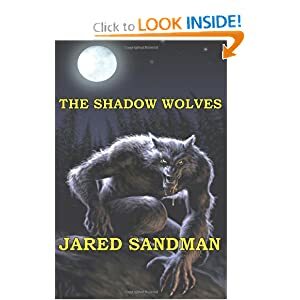 Writing, monster movies and horror books mostly, with frequent forays into Hollywood and the publishing business. 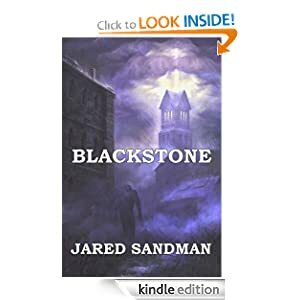 This is my seventeenth year writing, during which time I’ve published half a dozen novels. 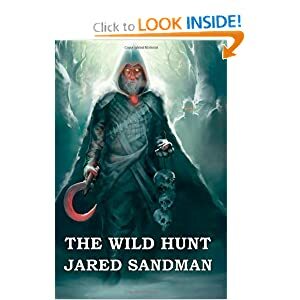 Those books are listed along the sidebar for purchase. I also keep extra copies on hand that I’m happy to sign for anyone who wants to buy direct (see THE SHOP above). With that housekeeping out of the way, here’s a couple cool things I found on the Internet. Hitflix autopsies the weak 2014 crop of horror films. Here’s hoping there are a few more bright spots in 2015. The Atlantic sifts through its best author interviews of the year and brings together the biggest gems. Some great writing advice here. Grantland wonders if (when?) Hollywood will finally implode under the weight of so many sequels and remakes. Pandora continues to screw musicians in epic fashion. Flavorwire writes about how the dearth of creativity in Hollywood has deprived a generation of upcoming filmmakers. And Chris Rock blasts Hollywood about how African-Americans are treated both in front and behind the cameras. Yesterday Rocky Wood passed away, after battling ALS for the past several years. Rocky is best known for his Stephen King work, and he served as current president of the Horror Writers Association. I expect some statement from the HWA to be issued shortly; until then, here’s the death notice from SF Site News. Mental Floss lists ten writers’ houses that have been converted into museums. The only one on this list I’ve personally visited is Hemingway’s home in Key West. It’s worth seeing if you’re in the Florida Keys. I’d love to see the residence Hemingway had in Cuba as well, which was seized by the government when Castro took control. The Cubans rather revere Papa, and they keep his place as a shrine to the author. And an interesting article about the current (broken) television rating system, from Ad Week. Ratings will remain a joke until Nielsen finds a way to count all those people in my generation who don’t watch TV live. Simply put, what worked in the 20th century ain’t gonna cut it in the 21st. Last week novelist J.F. Gonzalez passed away from cancer, and now Fangoria has collected remembrances from his friends and colleagues. Keep his memory alive by reading one of his books today. The Guardian also summarizes the current tiff between Random House and the SFWA over ebook contracts for RH’s new Hydra imprint. Make sure to read all the links in the article as well, to get a fuller understanding of the issues at play. And I’ll leave you with this, a satirical example of creativity by committee. Here’s an article from The Hollywood Reporter about the changing state of internships in Hollywood. Looks like things are turning around, but only because people are finally speaking out. A couple cool videos to also share. The first is a panel discussion about television showrunning, put out by the Television Academy. And below is a spooky spoof just for fun.